I try to remember when first tried the miso, but I am unable to visualize the day when I heard the word for the first time. I know it would be my first tasting miso soup, typical Japanese dish with great flavor, despite its simplicity. Later I discovered the specialty of eggplant miso, another treat that has inspired me for this simple homemade recipe. When cooking eggplant miso pan or wok, we do not have to turn on the oven, but it could also be roasted adding miso sauce at the end. In any case, try the miso paste that suits to your taste, opting for white miso if you prefer milder flavors. 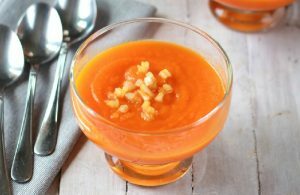 It is a fantastic place to add to soups, stews and sauces ingredient, and lasts a long time in the fridge. 2 medium eggplants grated or purple, 1-2 tablespoons of miso paste (to taste depending on intensity), 1 piece of ginger, 1 tablespoon rice vinegar, 2 tablespoons soy sauce, 1 teaspoon honey or molasses, 1 / 2 teaspoon Worcestershire sauce (optional) 1 tablespoon mirin or white wine, 1/4 teaspoon granulated garlic, 2 tablespoons extra virgin olive oil, salt, 1-2 tablespoons of sesame seeds, brown rice to serve. 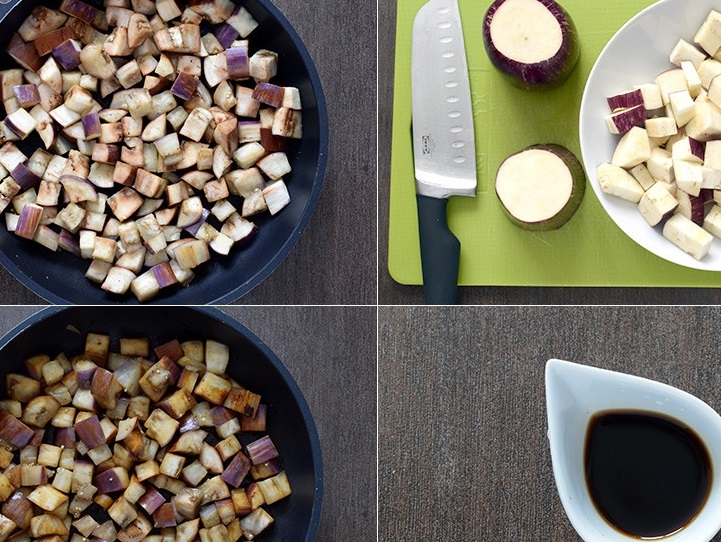 Wash eggplants, remove the stem end and cut into cubes 1-2 cm long. If you want, leave with coarse salt resting on a colander to lose the bitterness of course, and then clean up well, although I personally never do. 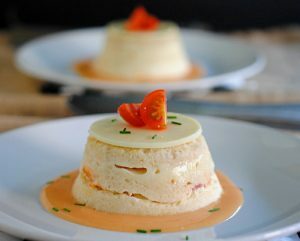 You may also like to read another article on BlogsMujer: Why is it important to skip the diet once a week? Heat two tablespoons of oil in a nonstick wide, wok or skillet, and add the eggplant. Slightly and saute over medium heat until it begins to brown and lower, losing some of its water. Peel the ginger and chop. Mix in a bowl of miso, vinegar, soy sauce, honey, Worcestershire sauce, mirin or wine and granulated garlic. Pour over eggplant and continue to saute over low heat to finish cooking eggplant caramelize gently. Cook brown rice according to package directions and serve separately or mixed.Add sesame seeds to taste. 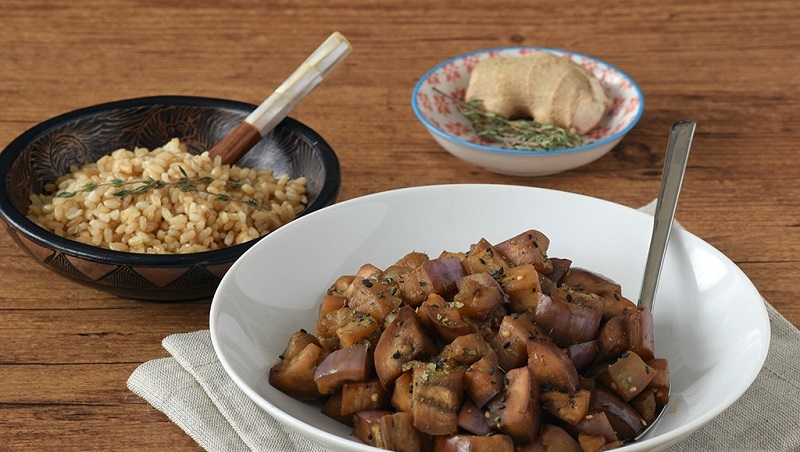 Simple but very comforting and satisfying dish, eggplant with miso rice to be taken as the only dish if we try to add a good source of protein in another meal of the day, or can combine a more complete menu. If you like crunchy, toasted sesame recommend apart before adding to the finished dish.